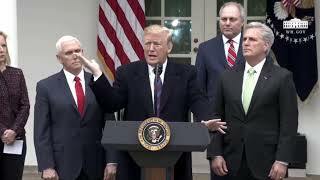 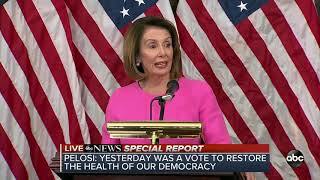 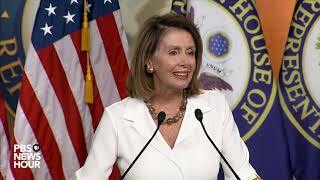 House Minority Leader Nancy Pelosi holds her weekly news conference from the Capitol. 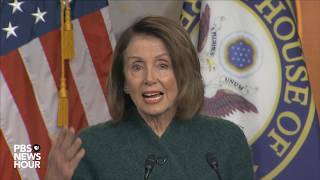 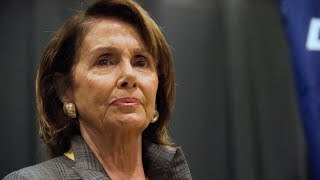 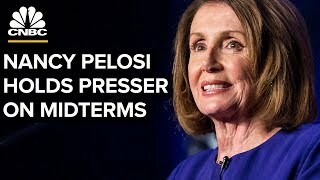 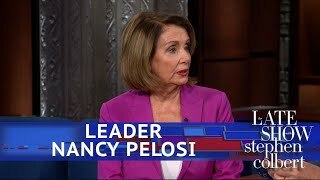 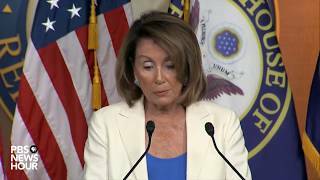 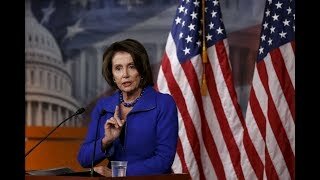 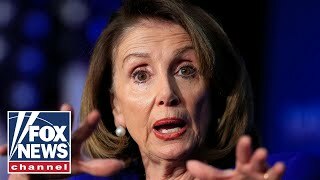 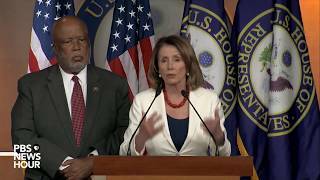 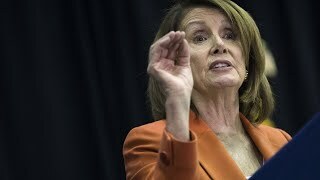 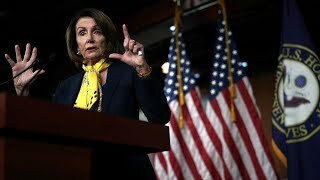 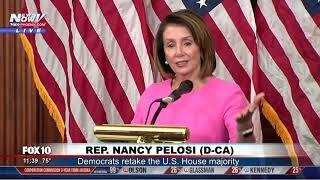 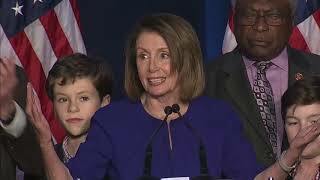 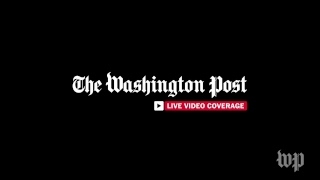 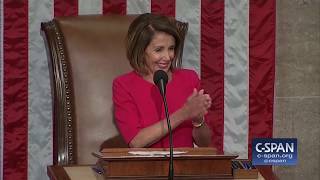 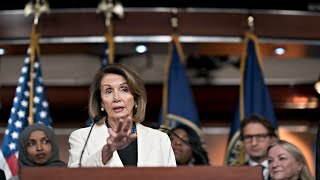 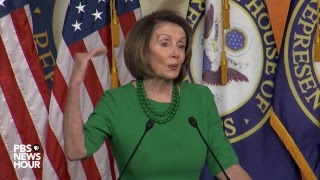 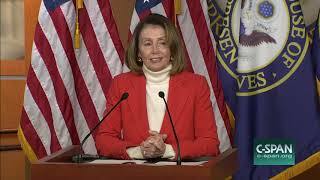 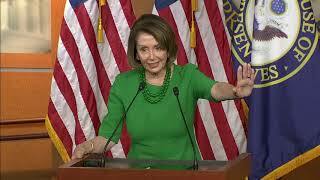 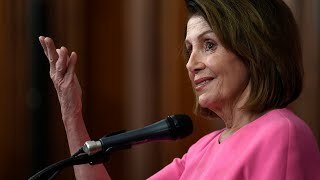 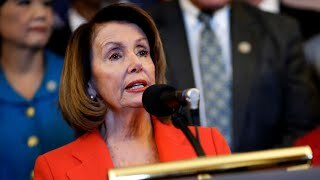 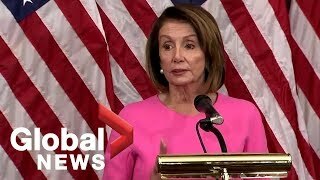 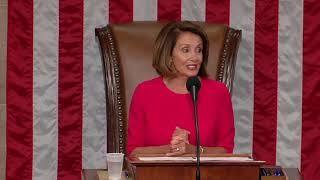 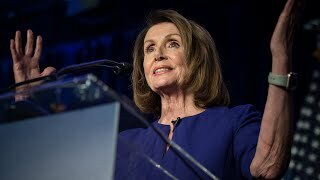 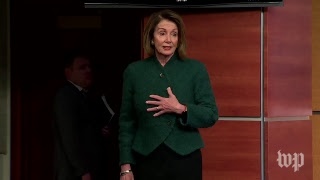 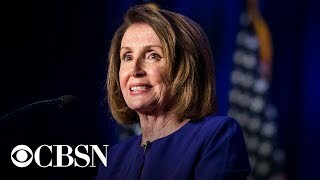 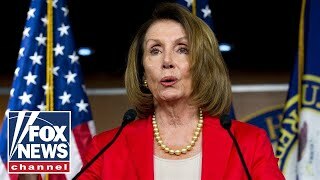 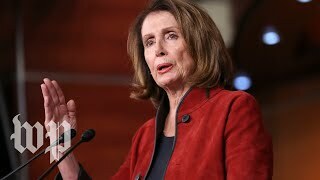 House Minority Leader Nancy Pelosi holds her weekly news briefing, accompanied by Rep. Bennie Thompson (D-MS). 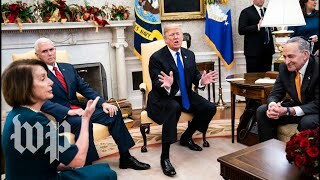 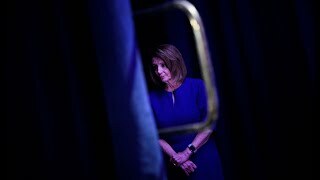 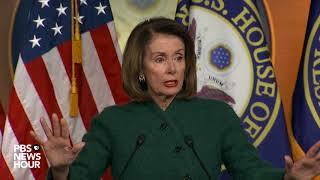 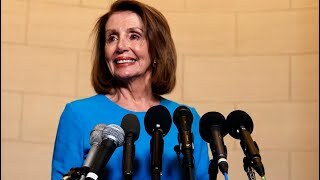 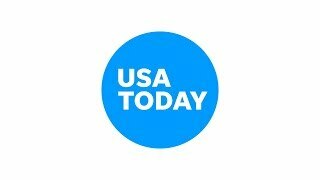 House Minority Leader Nancy Pelosi holds her weekly news briefing. 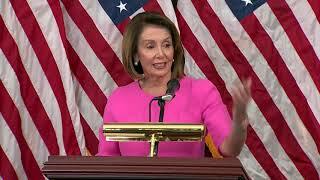 House Minority Leader Nancy Pelosi holds her weekly news briefing at the Capitol.